Mumford and Sons continued their trend of dropping an album every three years with their recent release of “Delta.” They are one of, if not the biggest, folk rock bands in the world. 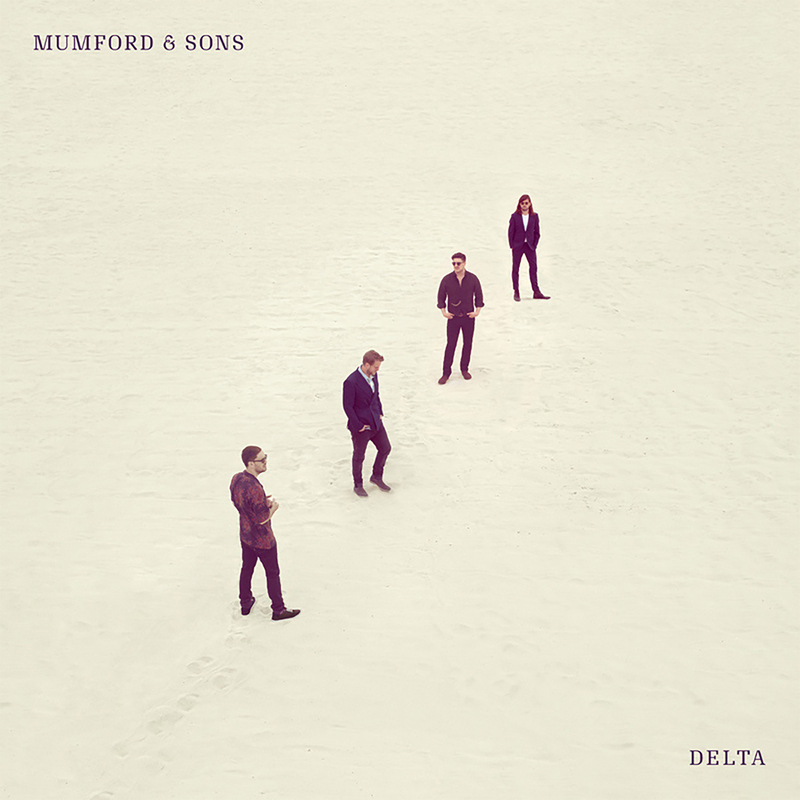 “Delta” is another classic Mumford and Sons albums complete with heartfelt lyrics, melodic singing and basically every instrument known to man. Some of the themes the band discusses throughout the album are depression, drugs and love. All of these are sort of intertwined together. Many of the songs tell stories about how depression led to drugs and the only way to find the way off these dark roads was by finding love. These are not your typical bright and happy love songs, but instead create a dark environment for love to shine through in the end. This can be perfectly summed up with their song “Guiding Light” which was their first hit single off this album. One lyric says, “Cause even when there is no star in sight, you’ll always be my only guiding light.” No matter how lost they were they always had someone who they could go back to who would get them back on the right path. For the third time in their career they were able to reach the number one album on the Billboard Chart. Folk rock is not really a mainstream genre so it is even more impressive that they were able to reach these heights. Mumford and Sons is able to bring in listeners that would not typically listen to their music.